Hi guys! Okay so I am a very new bird owner, I have one Green Cheek Conure (Ziva) who I have had for a little under a year now. 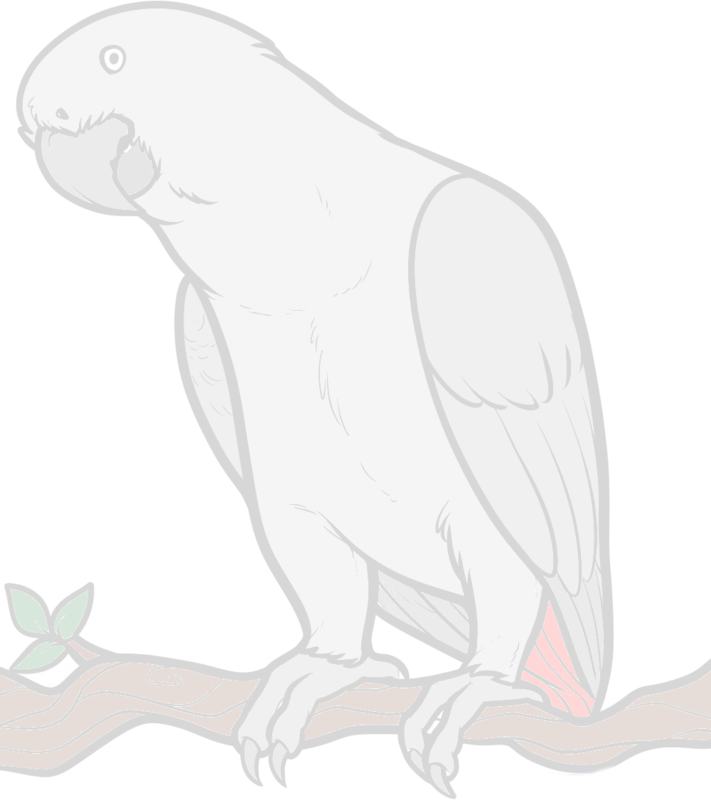 While I was at the parrot expo in seattle I met a breeder who was selling a variety of birds, while I was walking around I saw an African grey in the corner. I had been researching them for a while and so he piqued my interest. I went over and asked the breeder about him, I was able to get him to step up, it was love at first sight. Once he came home with me we got along instantly. He is a very sweet three year old boy, and is very adventurous, though I just found out he cannot fly (he was never taught). He was fine the first couple days, but today he wouldn't come out of his cage and he was acting very territorial. I just wanted some advice on how I should approach him and what I should do so that we are able to bond and trust one another. Thank you! Well the honeymoon is over and now you get to live with reality. Go slow and don't force anything as it will just put you behind. If you want to try step up practice, IMO do it away from the cage and on the floor. It sounds like you're doing the right thing. Keep it up, all the best of luck, and keep us all posted on your progress. You'll do well, I'm sure.